Have you ever been pig racing? Us either, until this week! 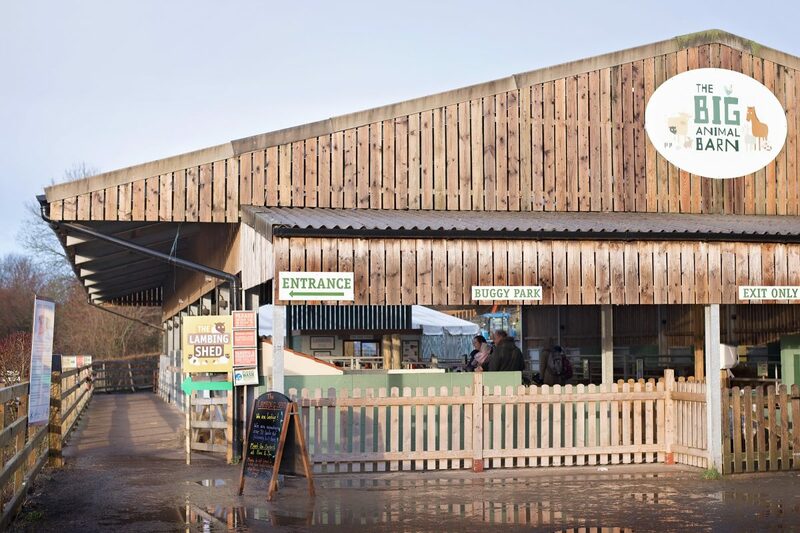 Next invited us for a fun day out at Bocketts Farm and we were absolutely thrilled to be setting off for a day of adventures in the fresh air! Our boys have worn Next clothing since they were born and we were all overjoyed to be sent some of their amazing range to wear on their special day – which by coincidence was also at just the right time for their birthday celebrations too! 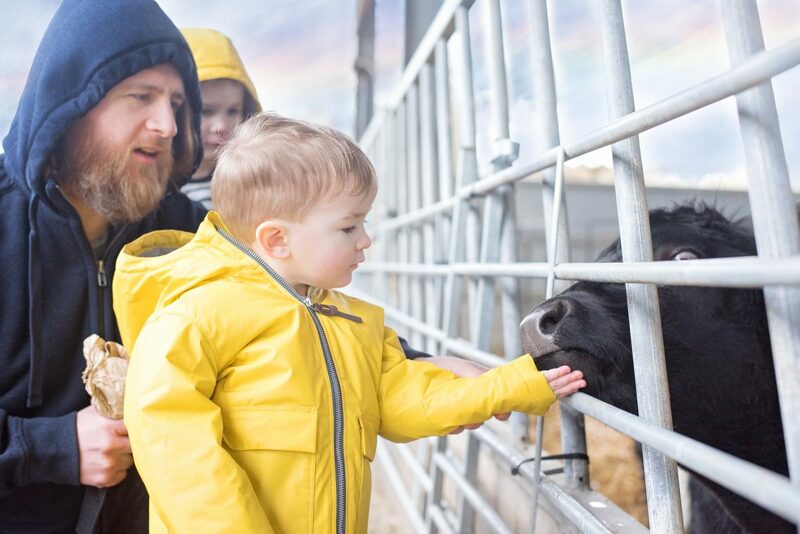 Dressed in jeans, long and short sleeved t-shirts and super-cool flashing trainers, they zipped up the cheeriest of yellow padded raincoats and skipped over the puddles to the farm entrance to see what was in store for us! Our boys are true wildlife and animal lovers. Every newt, toad, slowworn or hedgehog that crosses their path in our garden is cared for – and when they get a chance to visit animals that aren’t in their garden, they’re ecstatic. When we arrived we were told all about the farm and our first order of the day was the Shetland pony show. The boys got to groom a little white 15 year old pony, and Jensen impressed us by remembering where Shetland ponies come from [Scotland] and so he got to groom the pony for even longer – we got the cutest photo if you saw our Twitter that day. After meeting the pony, we ambled up the hill for a private tractor ride across the farm to see deer, sheep and some of the curliest haired pigs we’ve ever seen. Lyoto was in his element, bumping along the track and spotting different animals. Jensen was sure he saw a Banther [Star Wars]. 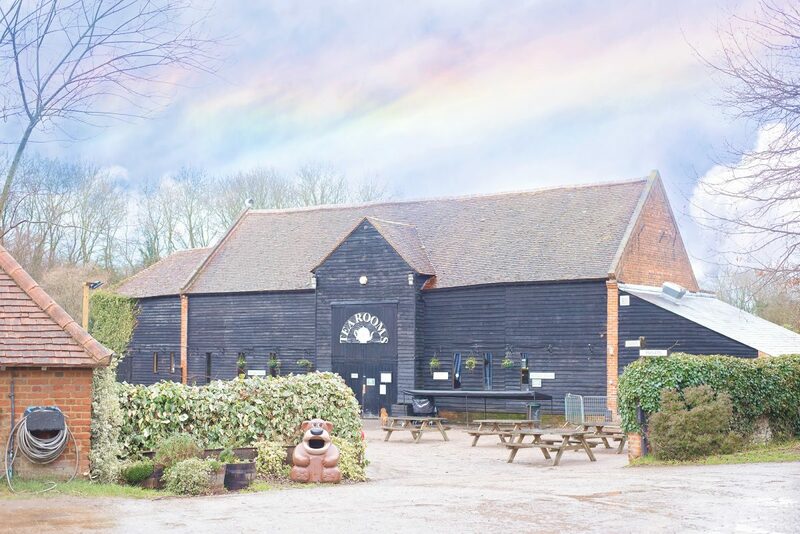 Soon it was time for lunch in Bocketts Farm quaint tea rooms – I managed to eat most of my yummy homemade quiche before the boys wanted to explore the farm again and see the horses in the paddock behind our lunch rooms. 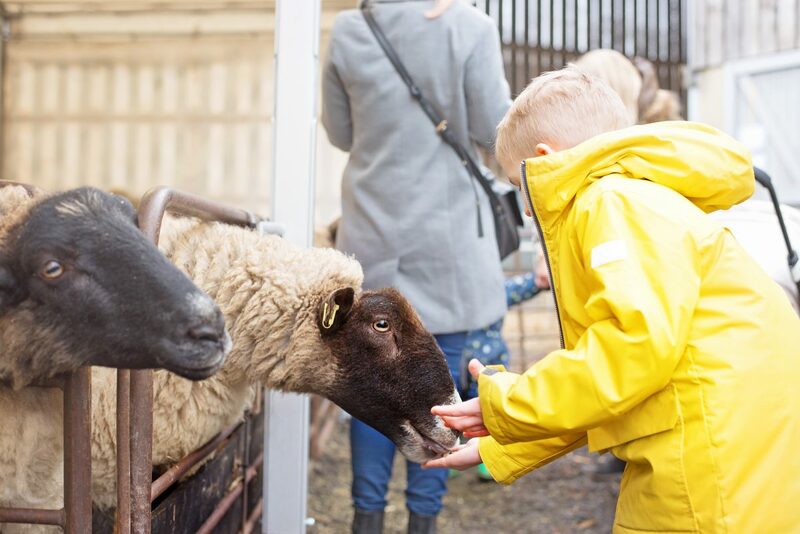 Throughout the rest of the day we managed to feed the goats, pigs, lambs and even calves in the Big Animal Barn, and meet the fluffiest and featheriest bunnies and chickens in Little Hoppington. The boys raced up and down the slides in the soft play area and the day whizzed by – even the rain didn’t stop us as we managed to get to the last pig race of the day! Lyoto managed to pick the winner [Bradley Piggins] whilst I came in third with Kevin Bacon and Hero snoozed as his precious Peppa came in last. Jensen’s Boaris Johnson and the Mister’s Will.I.Ham came in the middle of the pack – and we were all left open mouthed as we saw how fast pigs will run when they know there’s food on offer. Note to self: Never annoy a hungry pig. 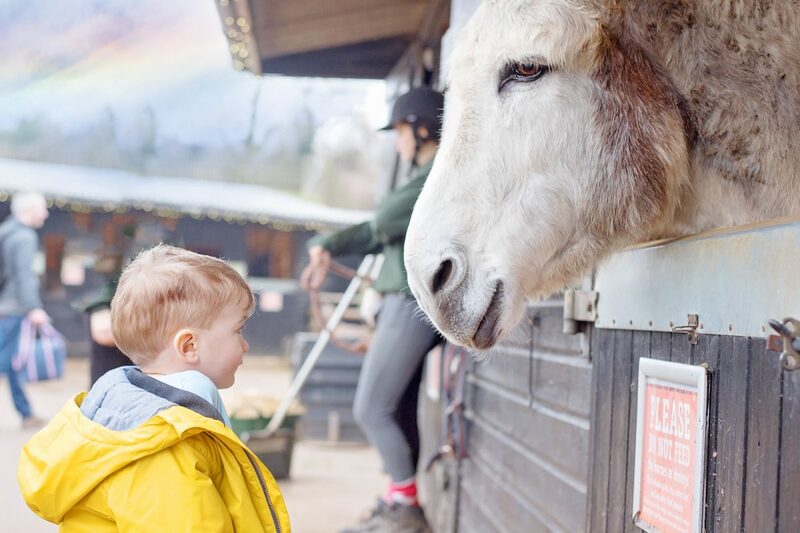 Hero made a friend at the farm – and when it was time to say goodbye, he was more than a little sad and so we promised him that he could come back and see his donkey at Bocketts Farm again in the Summer. It was such an amazing day out – and our boys were so snuggly in their raincoats. You can see more of our photos this week, including the pig racing, on Facebook and Instagram! Looks like a lovely day out! So good to get them out in the fresh air isn’t it! We’ve watched pig racing before, they do it at a local farm and you can even (child friendly) place a coloured bet on who wins.